GLOBAL GIVE NOW is philanthropic program to support the expansion of the concept of pay it forward highlighting true sharing and mentoring by individuals and organizations making a difference on a local level and global basis. Global Give Now will focus on individual and group efforts that are contributing to their communities. From small random acts of kindness to reaching out around the world. Global Give Now hopes to inspire all of us to find ways to take action to make a difference through sharing of our time, talents and money while working collaboratively with others. 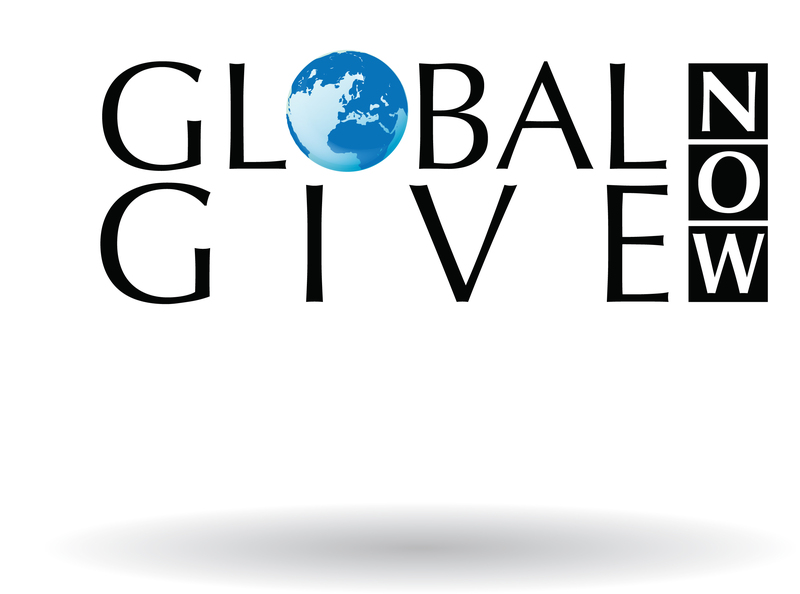 Global Give Now provides a unique opportunity to realize the potential of philanthropy for all ages enabling individuals to direct their efforts and gifts intelligently and effectively where they will have the greatest impact. Global Give Now provides individuals and organizations the opportunity to make a difference on many levels from encouraging small donations to major contributions. Global Give Now is developing a special program called Millions of Smiles that highlights giving in any form with a goal of reaching millions. Encouraging individuals, companies, and major organizations to leverage working together combining the spirit of giving and their distinct and exceptional assets. Global Give Now is a program in development that we hope to begin with sharing creative stories of acts of giving which will encourage people to find charities that inspire them to participate in personally to make a difference in the world. Join Us Soon And Help Share Empowering Stories Of Giving & Sharing – Be An Inspiration In The World!